We are a design/build general contractor with the experience to construct a large of assortment of residential and light commercial projects. Our carpenters specialize in deck building in either open air, or under roof with screened enclosure. 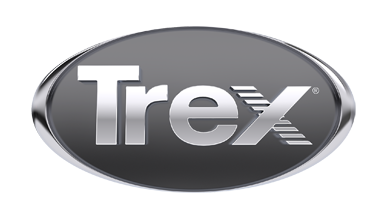 We use a wide variety of materials, but our preference is Trex decking.